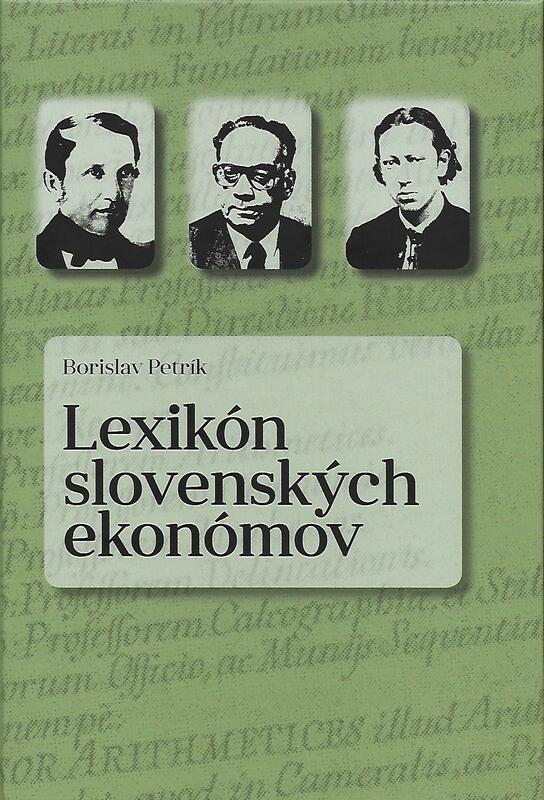 The Institute of Economic Research belongs to one of the institutes established right after the creation of the Slovak Academy of Sciences in 1953. During its existence for the last five decades, the Institute has been transformed several times in order to adjust its research activities to the challenges of the days. 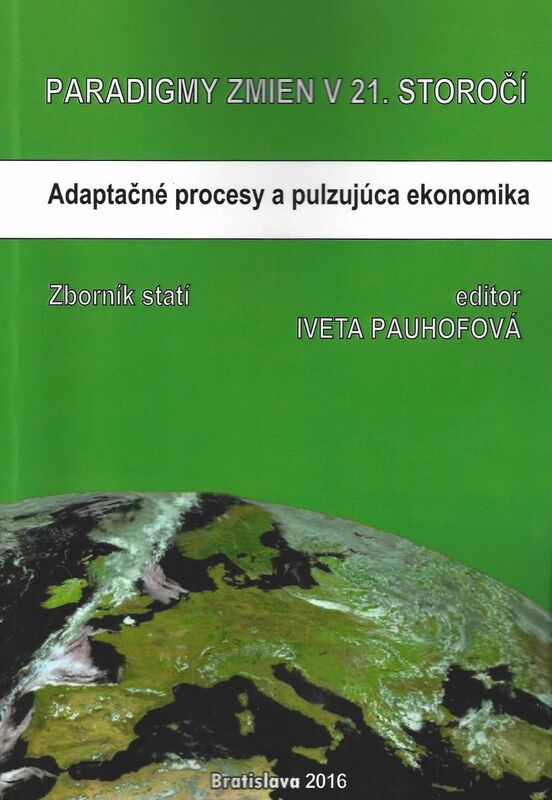 Apart from annual books ´Economic Development of Slovakia´ and ´Development and Perspectives of the World Economy´, the Institute prepares and publishes variety of publications, monographs and proceedings, which you can find in the section Publications in main menu. 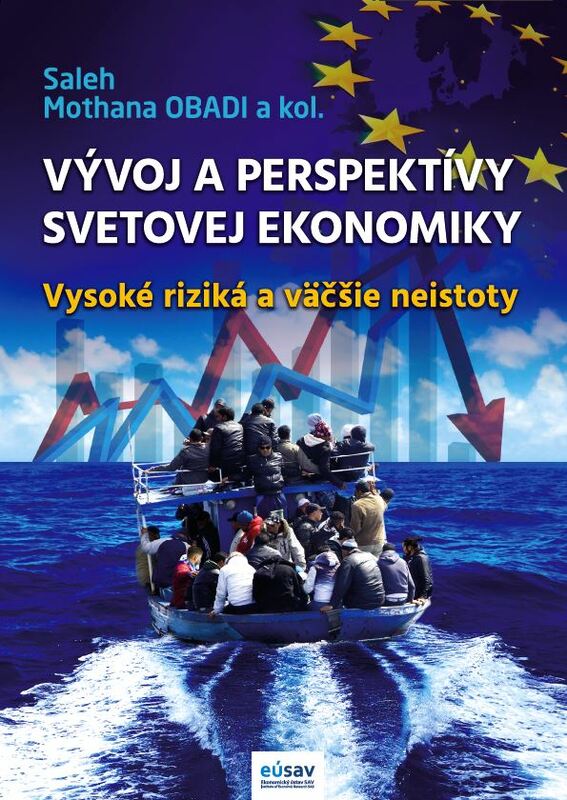 In annual publication Economic Development of Slovakia our team of IER SAS researchers delivers its annual analytical overview of what has happened in the economy in the past year and what development can be expected in the near future. Information about latest trends in the world economy, overview of actual macroeconomic development in main world economies, as well as special ´topics of the year´ are being outlined in our annual publication, which is presented to the students and wider audience at the conference every autumn. The attention is comprehensively focused on key paradigm changes of global society since 2011. The results of interdisciplinary research are published in monographs, scientific proceedings and presented at the international scientific conference every year. The conference is organised in cooperation with domestic and foreign academic partner institutions. 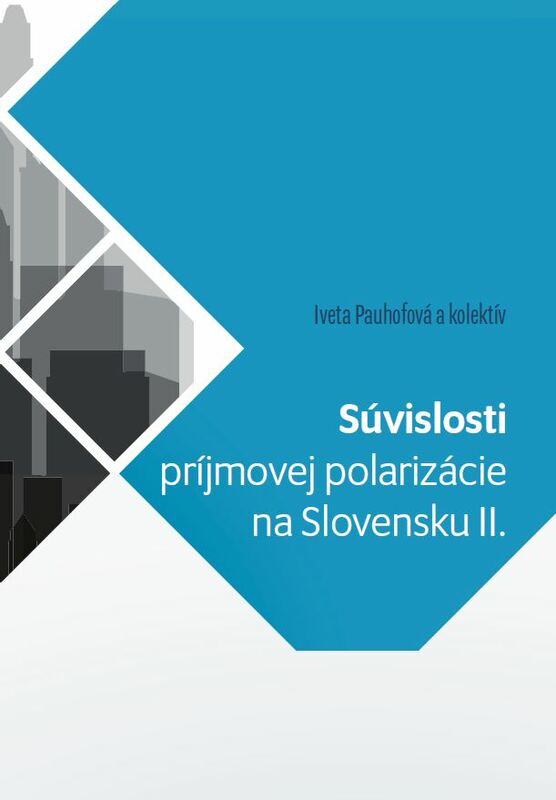 The context of income polarization in Slovakia II. 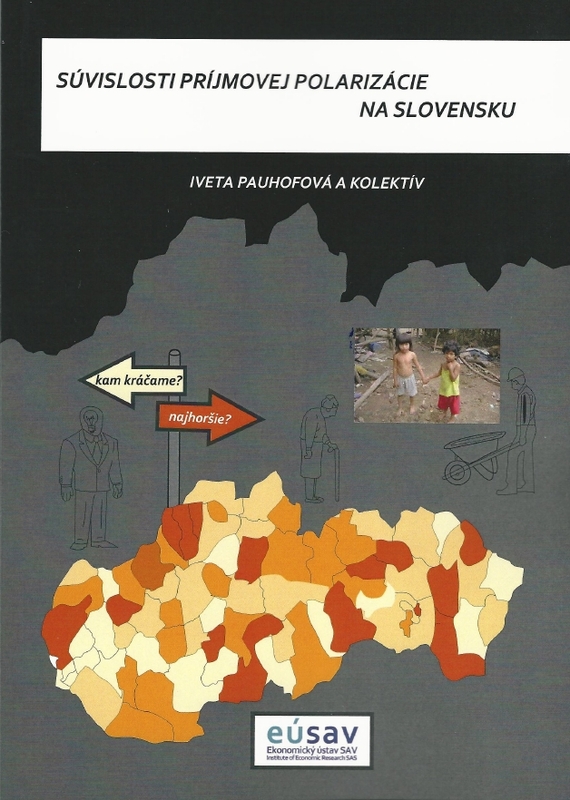 Journal for Economic Theory, Economic Policy, Social and Economic Forecasting - brings out articles, discussions and analytical studies from the fields of economic theory, economic policy, socio-economic forecasting, monetary theory and policy, corporate management, banking, mathematical modelling, cross-sectoral and industrial economies, as well as of regional and social development. 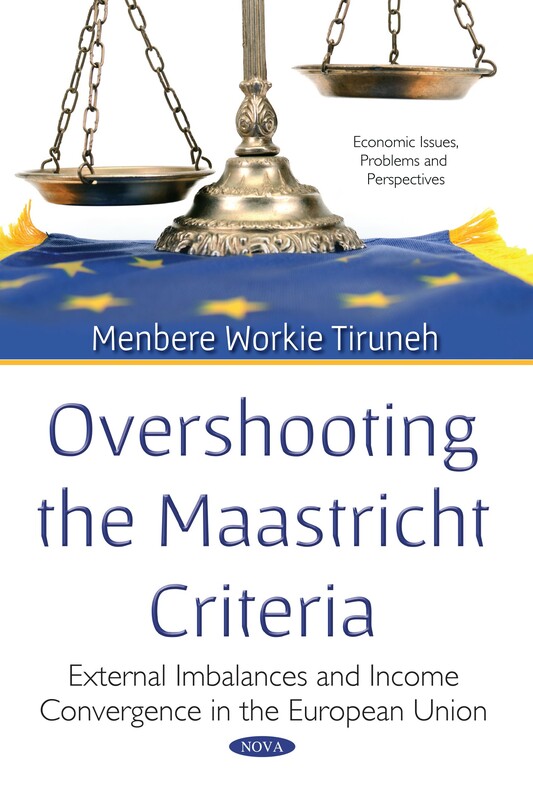 It deals with the issues of the world economy, the process of globalization, and the European integration. 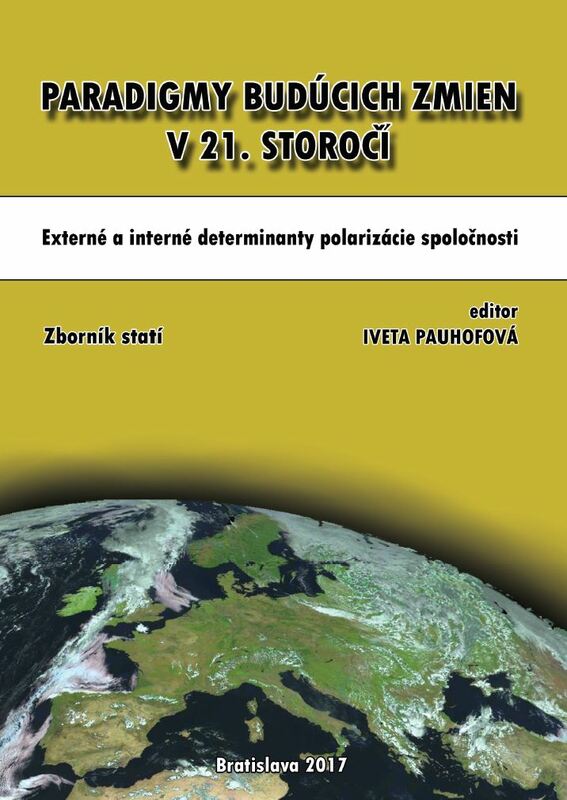 It also publishes articles from the disciplines of history of economic thought, national economy, review of theoretical studies and reports from the scientific life, and presents profiles of influential Slovak and foreign economist.